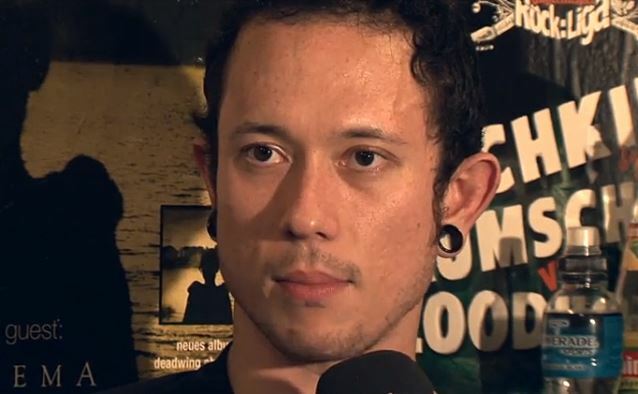 EMP Rock Invasion recently conducted an interview with guitarist/vocalist Matt Heafy of Florida metallers TRIVIUM. You can now atch the chat below. 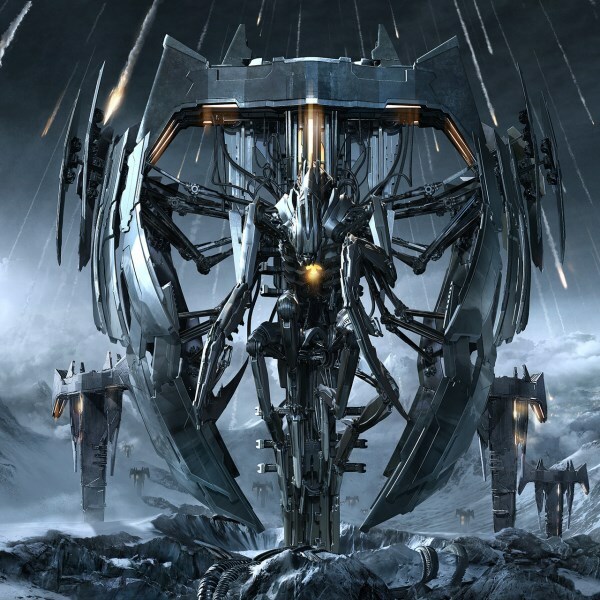 TRIVIUM's new album, "Vengeance Falls", will be released on October 15 via Roadrunner Records. Produced by David Draiman (DISTURBED, DEVICE), the follow-up to 2011's "In Waves" is available for pre-order at Trivium.org. The first single, "Strife", is available as an instant download with all pre-orders. "'Vengeance Falls' is the culmination of everything we've gone through; the representation of struggle endured from within and experienced from the world. Every failure and every success has led us to this moment. 'Vengeance Falls' is this moment in time," said Heafy. TRIVIUM's "Strife" video was filmed in July at Studio One in Orlando and was directed by Ramon Boutviseth, who has previously worked with NONPOINT, DARKEST HOUR, INCUBUS and ALL THAT REMAINS, among others. TRIVIUM is currently touring North America with DEVILDRIVER and AFTER THE BURIAL.